Adam Radwanski is The Globe and Mail's political feature writer. He specializes in profiles of public figures and backroom players, and in-depth examinations of political phenomena and how campaigns and issues are playing out on the ground. A National Newspaper Award winner, he also regularly writes political analysis columns, informed by his reporting. He spent a full year prior to the 2015 federal election writing about that campaign's strategies, tactics, personalities and stakes, earning particular acclaim for his reporting on the Conservatives' behind-the-scenes machinations during the final months of the Stephen Harper era. 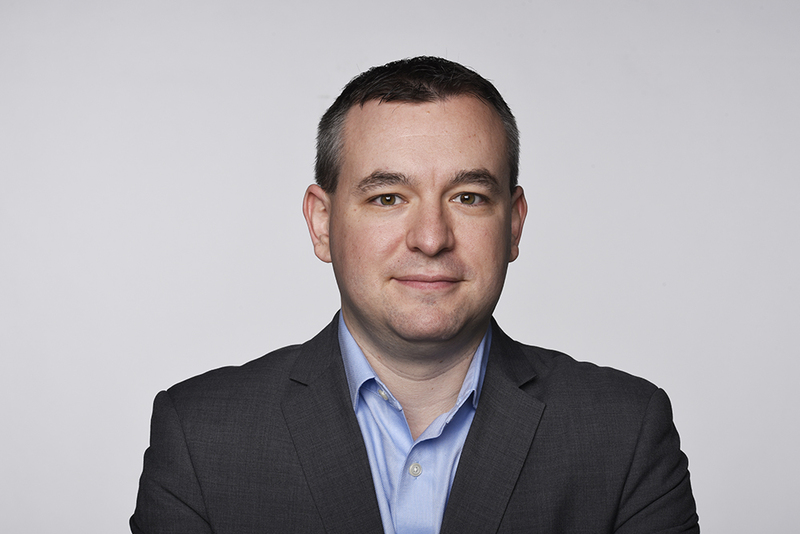 Adam previously served as The Globe and Mail's Ontario columnist, and before that was a member of the Globe's editorial board. He made his start in journalism as the founder of Canada's first online political magazine, was a columnist and editor at the National Post, and was managing editor for online services at Maclean's. Adam lives in Toronto with his family, and occasionally can't help himself from writing about local sports and music. Four years in, will Trudeau need to prove again he’s up to his job? Nobody saw the Trudeau-Butts story ending this way. But is it really over?